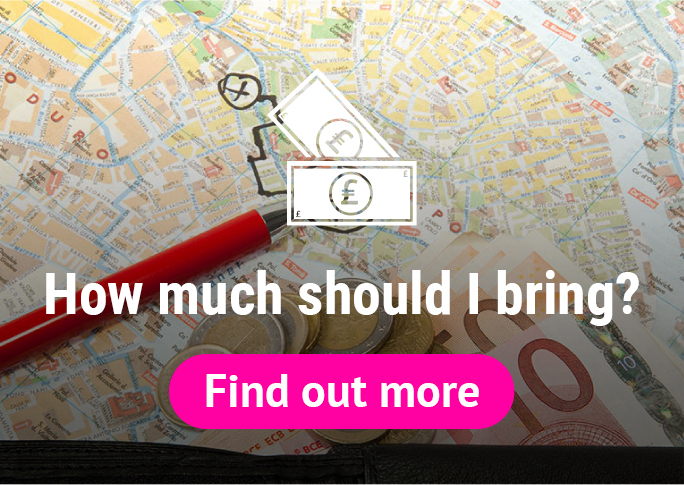 One of the most important things to having a good holiday in magaluf 2019 is making sure you have brought enough money over. 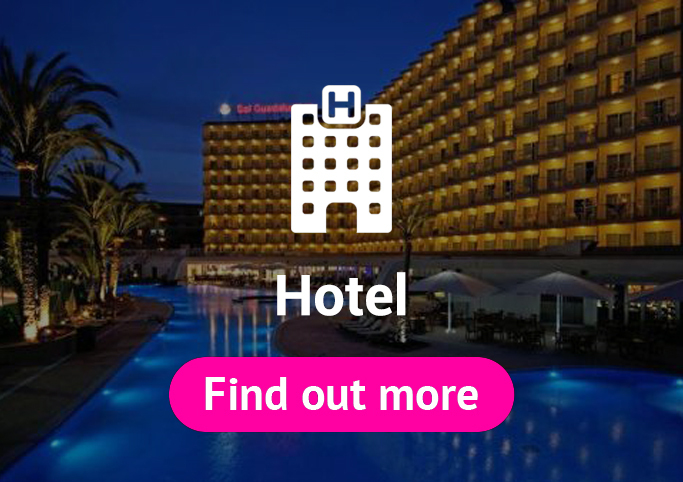 As a rule of thumb we would say try and bring €100 for every day you are here in magaluf. 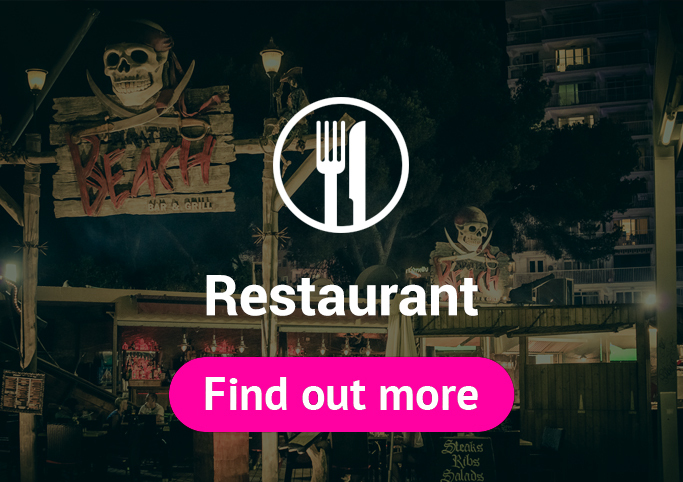 This will allow you to go out and have fun every night down the strip and a couple of cheap meals or snacks every day whilst you're out and about. Then it's a decision on how you intend to bring it over. Bringing over your money all exchanged in euros is one straight forward way, however the exchange rate you will get in the U.K. Will not be the best and it sure is a lot of money to be carrying around. Your wisest move is to bring out some money in Sterling, some in euros and keep the rest in your account and bring your cash card. There are an abundance of cash machines all over Magaluf all of which are safe to use. For added peace of mind try and use the cash machines inside the local banks- such as Branco, la Caixa, Sabadell and Santander. In the unlikelihood that your card is swallowed up or you need assistance there will always be someone on hand. 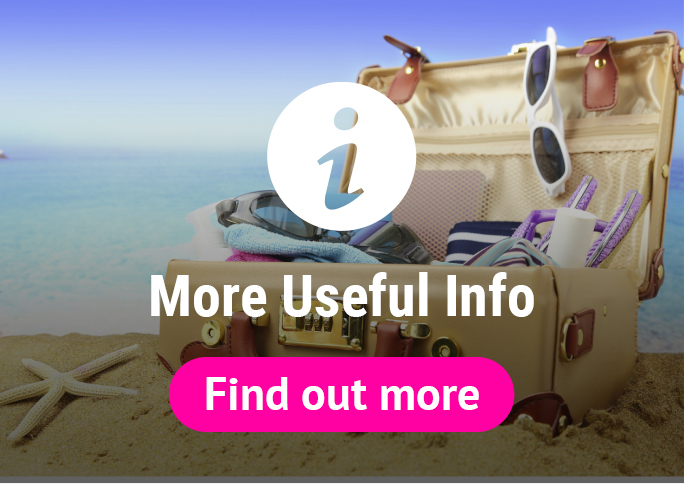 Speak to your bank to let them know you are traveling abroad so they can remove any restrictions that are on there. Also expect there to be a withdrawal fee every time you use your card. If you do run out of spending money when you're in Magaluf there are several western union outlets where parents and friends can deposit some money for you in the U.K. and you can collect it here in resort. The exchange rate has obviously dropped dramatically against the pound in 2019. As we print this section of the Magaluf Guide the exchange rate here in magaluf is 1.08 against the official Bank of England exchange rate which is 1.12. So this means for every £100 you exchange you will receive €108 in your hand. 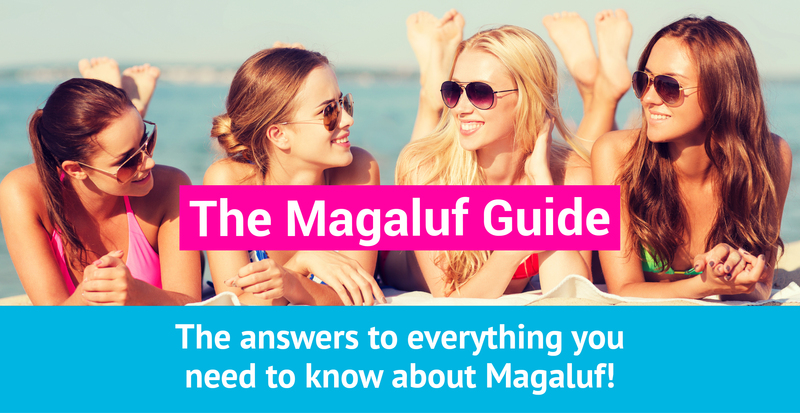 Of course how much money you spend in Magaluf 2019 will largely depend on how many events you plan to do, how drunk you plan to get every night and whether you'll be eating out a lot. 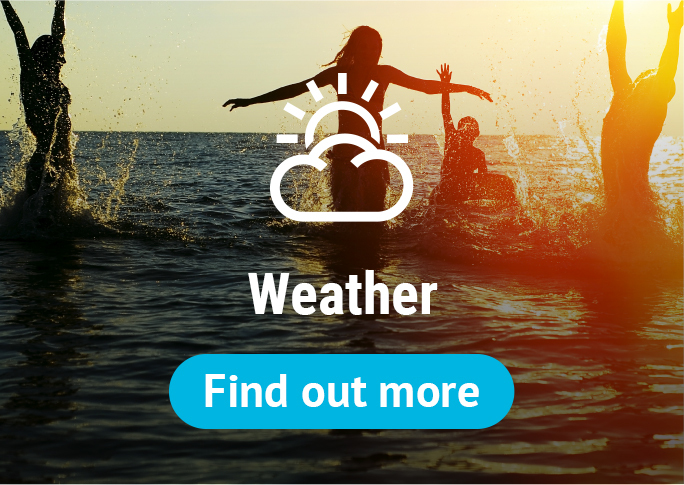 It's very easy to spend well over a thousand pounds on a weeks holiday if you're going wild, but with caution you can still have a Brilliant holiday by spending €500. 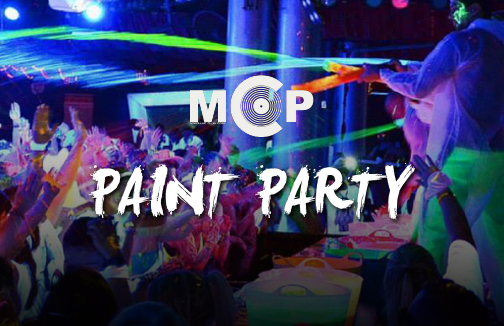 We've written great article on the website about how to party like a rockstar in magaluf yet spend like a student! 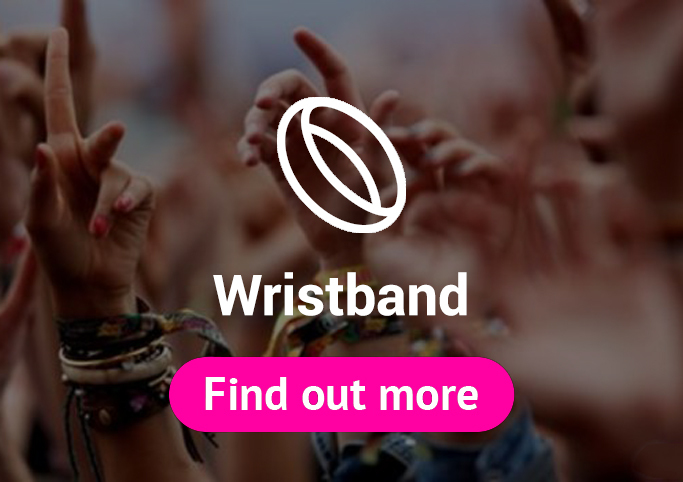 If you are on a bit of a budget when you come to magaluf 2019 we'd definitely recommend grabbing one of the popular magaluf revolution-VIP wristbands to save money in all the bars, clubs and restaurants. 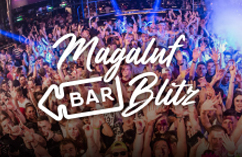 Also if you're here for a great time that'll mean you have plenty of events planned- so save yourself an absolute fortune and buy the £99 Ultimate Package through the Magaluf events website and save yourself well over £150. 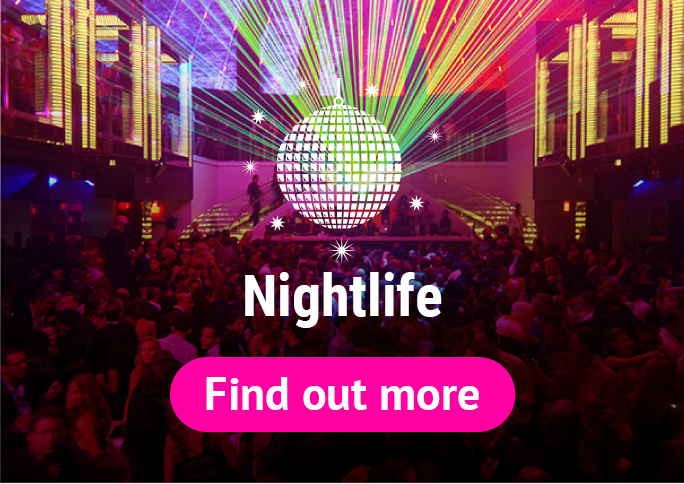 Loads of the events include an unlimited free bar so it's a massive winner all round! 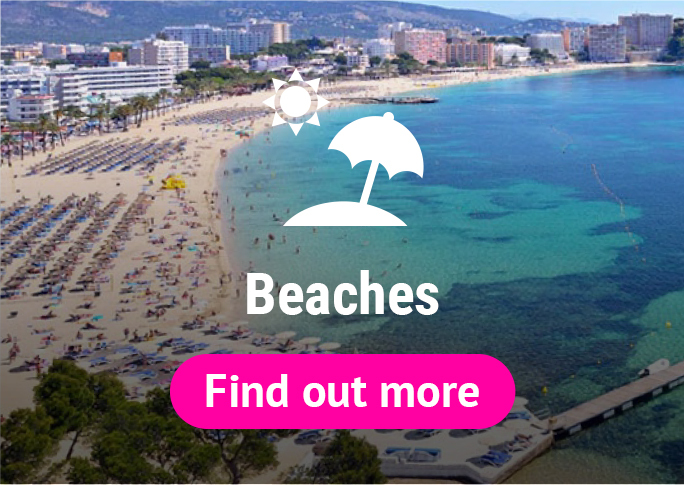 We go into a lots of detail in our articles about how to have a cheap Magaluf holiday- but a few tips and hints for you now are to do loads of pre-drinking on the balcony before you go out, negotiate with the PR's on nights out for the best drinks deals. 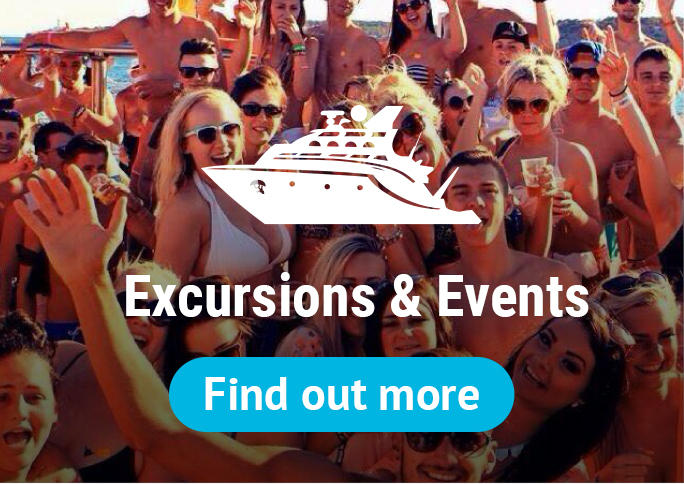 Also very important is to always buy your events online before you come as they are much cheaper than buying them when you arrive in Magaluf.